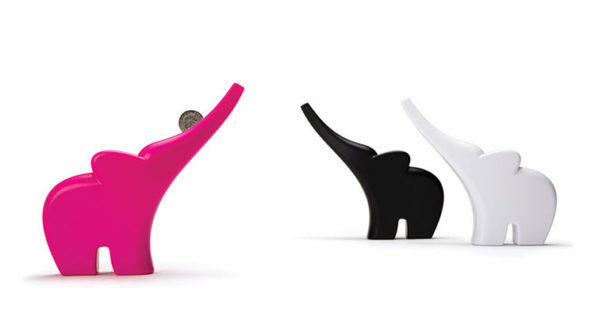 This is ELLI, an adorable elephant piggy bank. You deposit your coins by rolling them down its trunk! 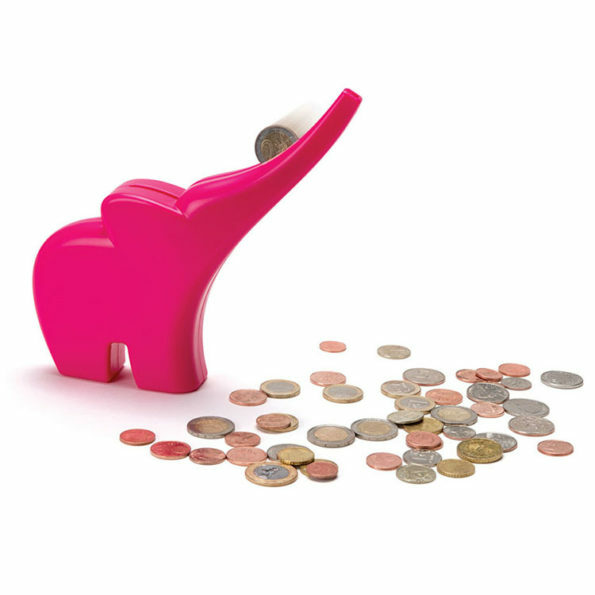 This is the most cute and fun piggy or Elle bank I have seen, Kids will be so motivated to save money and have fun while doing it.